CPAC 2014: Louie Gohmert throws a party, John Boehner's opponent J.D. Winteregg shows up. 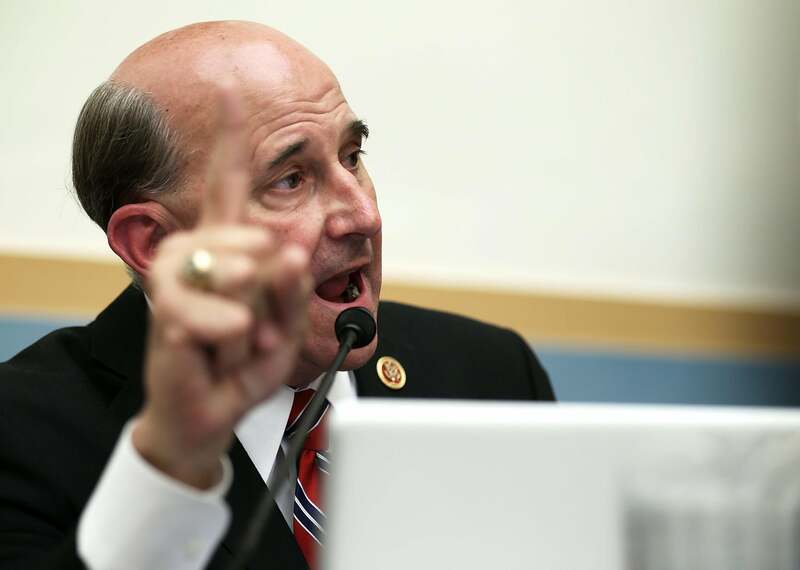 Louie Gohmert, R-Texas, raises the roof. It was the first evening of CPAC, and Gohmert was holding court at a party for his new political committee—the evocatively named GOH PAC. Frank Gaffney was there. Ginni Thomas, wife of Supreme Court Justice Clarence Thomas, was there too, occasionally side-eying the reporters in the room. “Bo Snerdley,” the call screener/impersonation maestro on Rush Limbaugh’s show, chatted with guests and took questions about what it took to get into radio. A stream of guests snacked on mini-focaccia sandwiches and crudite, or paid $20 to start a tab at the bar. Some of the guests were running for Congress. Gohmert ushered Niger Innis, the black conservative activist and pundit, over to a microphone. Innis had just started running in Nevada’s 4th District, a new seat drawn in 2011 to elect a Democrat. “We have any more candidates?” asked Gohmert. A young man named J.D. Winteregg approached the mic. “I’m running in Ohio’s 8th District against Speaker Boehner,” he said. The crowd, led by Gohmert, cheered and applauded. The din picked up as Gohmert’s guests gave short speeches—Phyllis Schlafly, Tea Party Patriots’ Jenny Beth Martin. Gohmert kept to the side, bursting with emotion. He grabbed the mic back to describe what he felt. *Correction, March 7, 2014: This post originally misspelled Medal of Honor recipient Ross McGinnis’ last name.